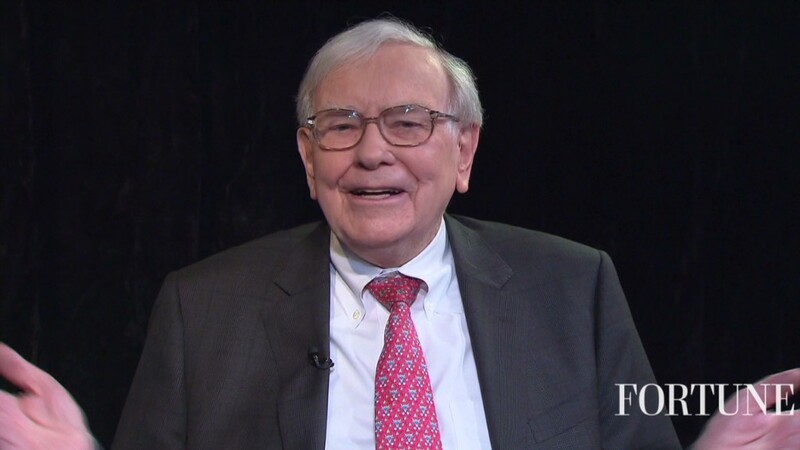 Berkshire Hathaway announced it will repurchase $1.2 billion worth of its class A shares from the estate of a long-time shareholder. The announcement came just after the market opened for trading, and the pending news briefly halted trading in Berkshire shares. That created speculation that there was important news involving its famous Chairman Warren Buffett. 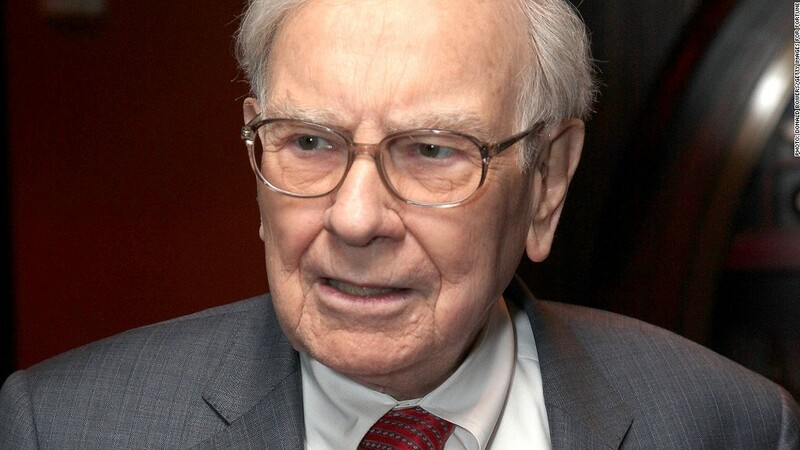 Buffett, 81, has recently completed treatment for prostate cancer. There has also been speculation about a successor plan for Berkshire. While Howard Buffett has been tapped to be the non-executive chairman of the company upon his father's eventual departure, there has been no word as to who will be the CEO of the company. Berkshire (BRKA) paid $131,000 for each of the 9,200 Class A shares, slightly above Tuesday's $130,831 closing price. (See correction, below). The company's board authorized this purchase coincident with raising the price limit for repurchases to 120% of book value, which is the value at which the shares are carried on the company's balance sheet. Both the A shares and less pricey B shares were up just less than 2% in trading following the news. Correction: CNNMoney incorrectly reported the number of shares that Berkshire Hathaway repurchased. It repurchased 9,200 shares.